The Webinar enhancements created by Refined Training allow event-driven businesses to collect registrations / enrollments for live meetings, seminars or other events both online and offline. This feature will create a registration form or option allowing new and existing users immediate registration for the event using the Refined Training platform. Powerful constructs such as email reminders, calendar display, My Meetings display, Sign-in Reconciliation (for in-person events) and minimized log ins allows the Refined Training platform to offer a complete webinar solution. 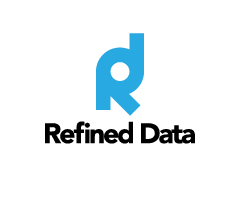 For complete information on email reminders, refer to the Refined Reminders articles. The ability to minimize the steps required for enrollment into a webinar can be added by RDS developers to those sites whose primary business is hosting webinars. This allows users to view listings of webinars prior to logging in. They can review the webinar description and then register for the webinar all from one screen, with a minimum number of steps. When the user returns to the LMS, they need only their email address to register for additional webinars. Another way to display webinar events is to turn on the front page Course Calendar. See the article on the Front Page Course Calendar for more information. For clients who market their courses / webinars outside of the LMS you can use links to direct potential clients to the webinar form, use the following format: http://(INSERT URL TO LMS)/local/webinars/view.php?id=(enter course ID found in the URL). The webinar form used for registration can be selected to appear when a user is both logged or not logged into the system. The advantage to having the webinar form appear for both logged in and non-logged in users is that the system can collect and update users' profile fields from the information provided from the webinar form. 1. When a user is not logged into the system, the webinar form displays registration profile fields which provides the user's information to the system. The webinar form will look to see if the user already exists before the user logs into the site. If the account does not exists, an account is created for the user with the information from the form. If an account does exist, the registration will be associated with the existing account and any changes to the registration fields will be updated on their profile, with the expectation of the email address. 2. When a user is logged into the system, the form displays and updates the user's information as necessary while registering the user in to the course. Both these examples ensure that the system has the most accurate user information. Displaying the webinar form to users who are logged in or not logged into the system is a setting that can be adjusted to the needs of your site. 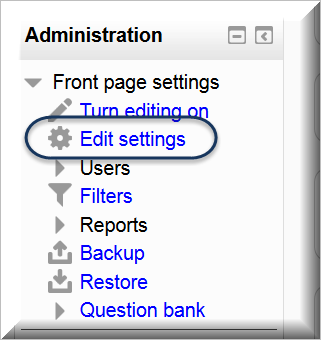 Navigate to Site administration >>>> Plugins >>>> Local plugins >>>> Webinars. By default, the webinar form will only display to users who are not logged in, and users who are logged in will only see a "Register Now" button. 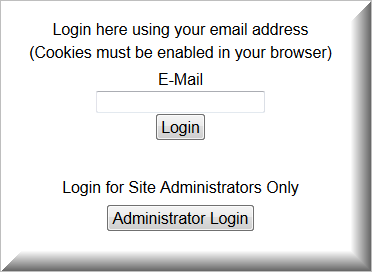 Check the box to enable this setting so a logged in user also views the full registration form. If a user is logged into the site, and the form is selected not to display, only the Register Now button appears for the user. For added security, you have the option to add the password field to the registration form, forcing new accounts to create a password and existing accounts to use their current password. This option should be used if you require users to login to your LMS with a username and password. If a user already exists, they will need to enter their existing password. If they enter an incorrect password, a message will display indicating they have an existing account and to enter the corresponding password or reset their password, with the link to the password reset form provided. 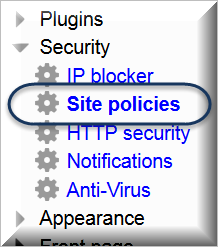 The simplified sign in option is available to be turned on or off at the main domain and sub domain level. Please note: This feature is not something that should be turned on and later switched to off, as users need to be created using the Refined Training Webinar registration tool, which generates a random password. If a user manually changes their password, they can not use the simplified log in option, but instead will need to log in with their username and password. 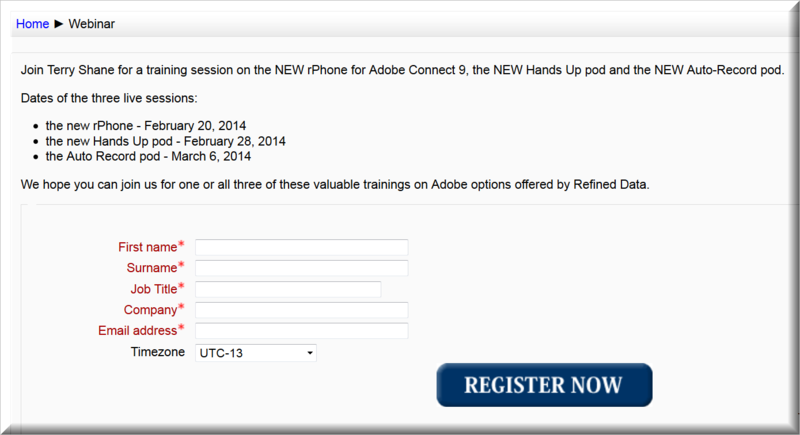 This feature is not recommended for companies who charge for their webinars. For detailed information on security options, contact a Refined Training Specialist. Using the My Meetings Refined Tag produces on the Front Page a customized listing of Adobe Connect meetings that the logged-in user is invited or authorized to attend within a set period of time. To learn more about this tag, see the Refined Tags article. 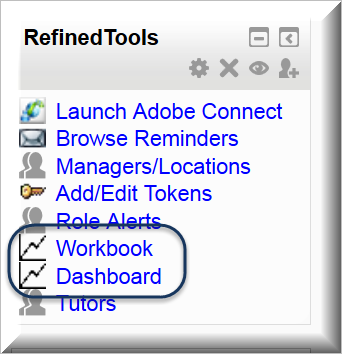 The Workbook downloads as an Excel file that includes user data on one tab, such as name, email, company, phone, address, course (what web site they registered from) and whether they attended or not. On the other tab, the users who attended the webinar are shown as well as their answers to any polls conducted inside the webinar meeting room.